Home » Blog » Property and Money » Divorce and Property! Are you going through a separation or divorce? Are you worried about your property? Did you bring property or an item of value into your relationship or marriage and want to keep it? This area of divorce law is complex! The complexity arises because the Court does not use a specific mathematical formula to work out whether you or your ex will keep the property or how adjustments are made in the overall split of your assets. This area of law is discretionary. This means that the Judge after hearing all the evidence in your matter about the initial property and contributions and future needs has a discretion to determine what the property split ought to be within a range. Therefore, predicting a specific outcome is difficult. In general, the Court will consider and give recognition to an asset that has been bought into a relationship or marriage at the outset. However not only is it important to assess the value of the property at the time that you and your ex- spouse started to live together but also at the time of separation. 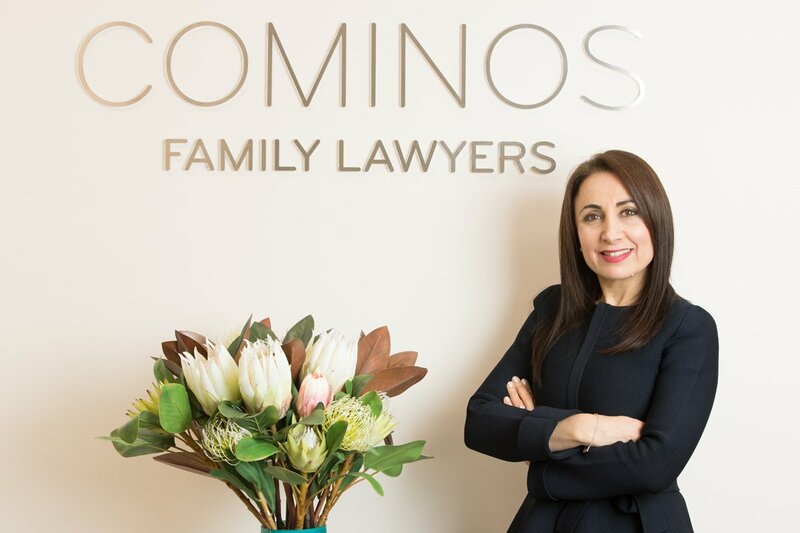 The court will consider how the initial financial contribution increased or improved or helped to purchase the family home or other investments. Of course, the longer the relationship the more other contributions will also be relevant for example contributions as a home-maker, parent or non-financial contributions made to the improvements of assets and accumulation of further assets.